Fall is upon us, and although the weather is getting colder, that’s no reason to stay cooped up inside. 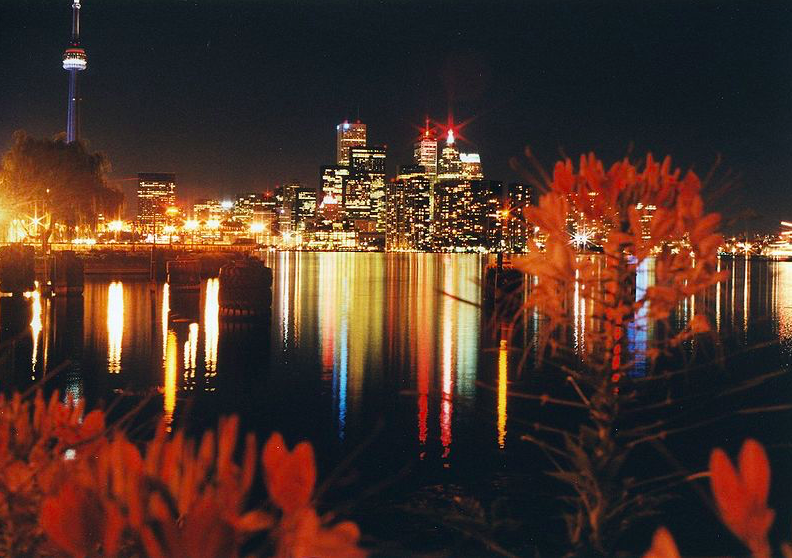 Toronto is embracing the autumn season, so don’t get left behind! Here are three cute date ideas for you and your boo. That name is a mouthful, and your mouth can also be full…of poutine! Join hundreds of spectators and a few world-famous Eaters from around the world for this tasty event. There will be three eating competitions, plus a hype playlist of 80’s glam rock, and the event is raising money to send children with disabilities to summer camp. Oh, and did I mention FREE POUTINE ALL DAY? 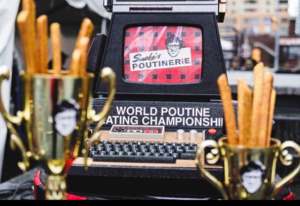 Treat your date to this food-filled, (and free) event at Yonge-Dundas Square this Saturday Oct. 13th Festivities are happening all day long, so make it just one stop on your delicious foodie date. 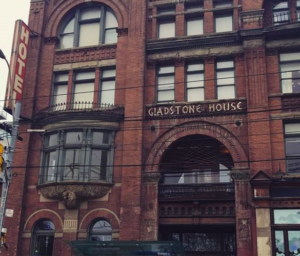 Show off those vocal cords with live karaoke at the Gladstone Hotel, Saturday Oct. 13th from 10:30pm-2am. Apparently fall is karaoke season, and what better way to celebrate than with a choice of over 300 songs! Serenade your date with a sweet tune while you sip drinks and snack on some tasty appetizers. Entrance is totally free but be sure to get your names on the list by arriving early, or emailing [email protected] for a table. 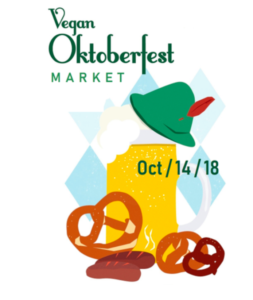 Try being meatless for a day by checking out the Vegan Oktoberfest Market, where you can find vegan and plant-based food and products. Learn about being environmentally-friendly while you try all kinds of fake meat and healthier options with your loved one. The market is open on Sunday, Oct. 14th from 12-6pm at The Great Hall on Queen St. West. Admission is $5 per person, and they do sell out so get them now! 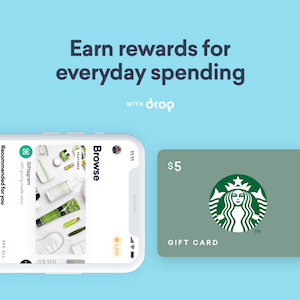 Food and drink are extra. RELATED: Cuffing Season: Are You Ready?